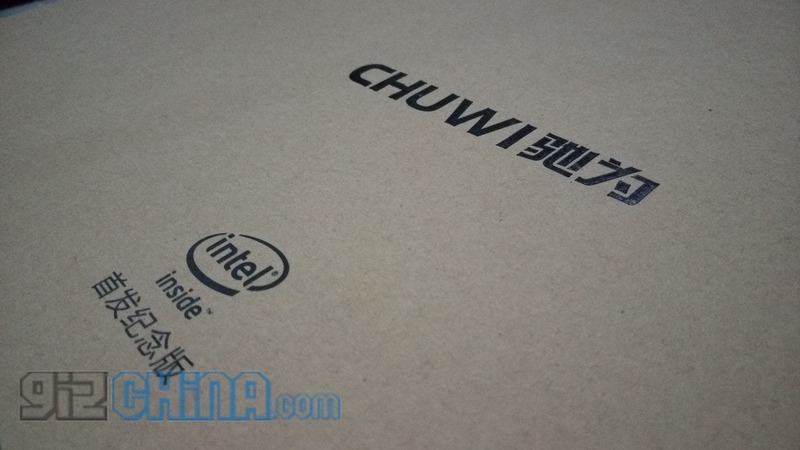 We just received the Chuwi Vi10 Windows 8.1 + Android 4.4 KitKat dual booting tablet, and it has so far proven to be an extremely impressive machine for the money. 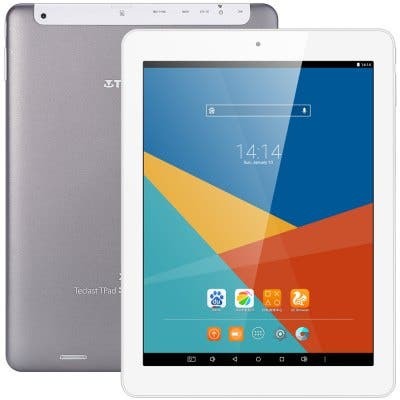 The US$154 piece of kit has 2GB of RAM, 32GB ROM and is powered by an impressive Intel Z3736F processor. One thing that the Chuwi Vi10 lacks though is the hibernation feature. I’m a Windows user myself, and it’s been ages since I shut down my machine; it almost always goes into hibernation when not it use. Hibernation is a power-saving state designed primarily for laptops. While sleep puts your work and settings in memory and draws a small amount of power, hibernation puts your open documents and programs on your hard disk, and then turns off your computer. Of all the power-saving states in Windows, hibernation uses the least amount of power. There’s no option to enable hibernation on the Chuwi Vi10. 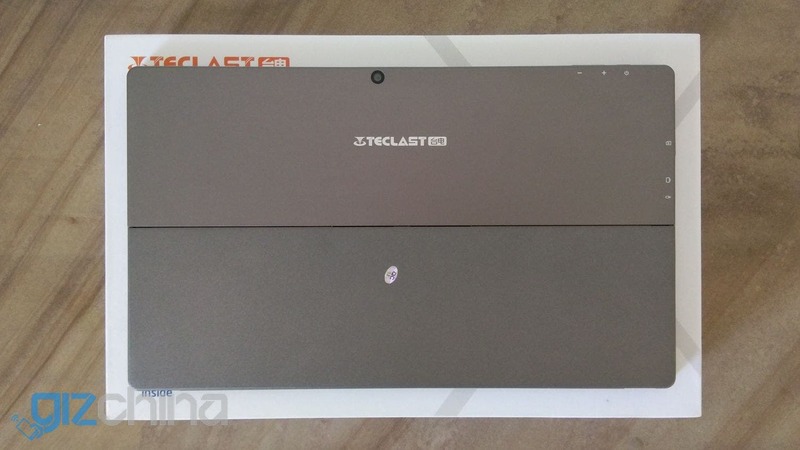 However, hunting around a bit lead me to this thread on the XDA forums which talked about the hibernate option for the Teclast Air 3G. 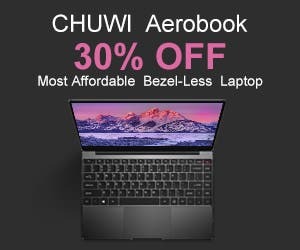 The thread mentions a simple solution to overcome the problem, which works on the Chuwi Vi10 (and should work on other similar tablets too). Right click on the desktop screen and select New -> Shortcut. Please bear in mind though that it takes the tablet a few seconds to completely get into hibernation mode. You mustn’t try to boot in on or do anything funny meanwhile. The Chuwi Vi10 review is coming in the next few days.